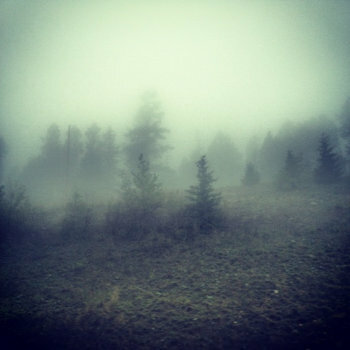 From Edmonton, Canada, Rayleigh features some members of Mahria playing downtuned, heavy and chaotic music that sounds somewhat similar to bands like Dead in The Dirt and Furnace, but with a little extra melody (see the interlude about halfway through "Archauthoritarians" and the verse of "Drones") reminiscent of Orchid or One Eye God Prophecy. The production is purposely dirty and raw, but still provides enough clarity so that you're not totally lost. When things get chaotic you might find yourself experiencing a "wall of noise" moment. The vocals have a mid range shout that has me thinking of bands like Capsule or Veloz at times. There's some interesting song writing here and the drum work pulls everything together, adding that extra emphasis where it needs to be. All in all, a great batch of songs.